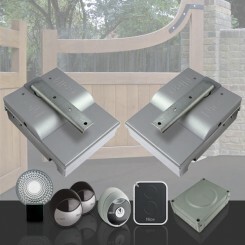 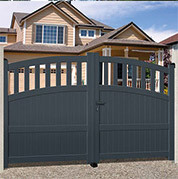 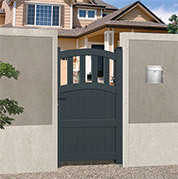 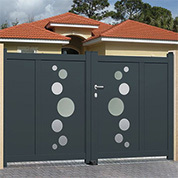 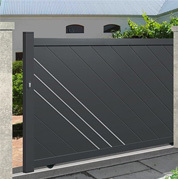 World known brands to automate your EMALU pedestrian gate. 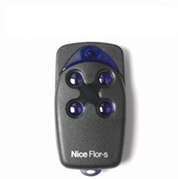 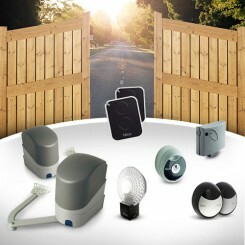 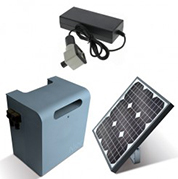 Check out our range of gate motors of the brands CAME, NICE and MOTOSTAR by CAME for your single swing or pedestrian gate. 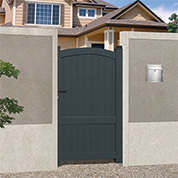 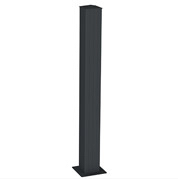 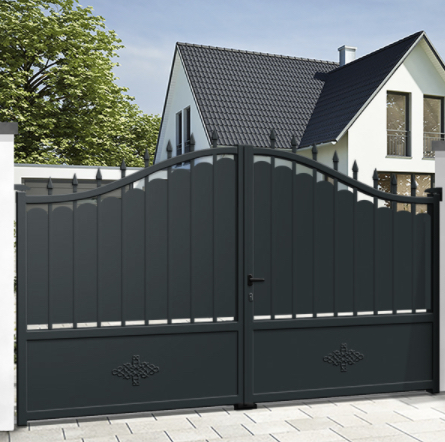 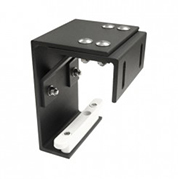 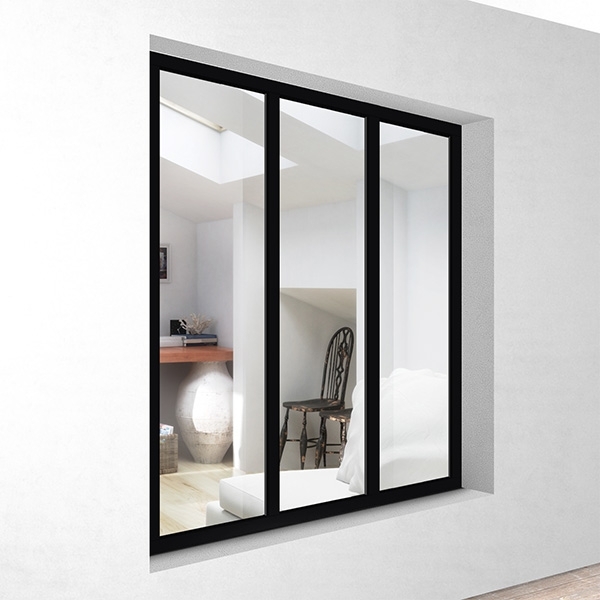 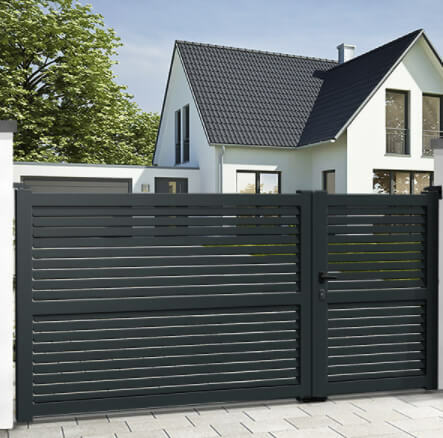 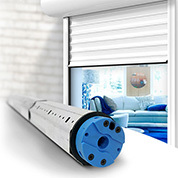 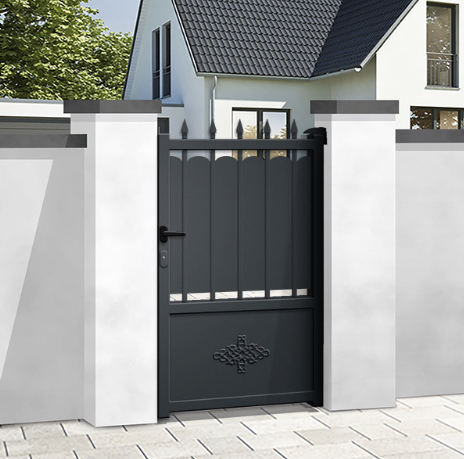 In our easy-step product configurator for pedestrian or single leaf gates, Mister Gates Direct proposes standard a NICE underground gate opener. 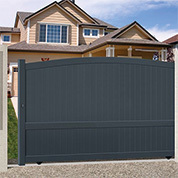 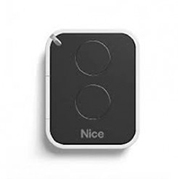 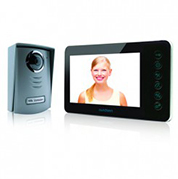 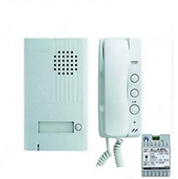 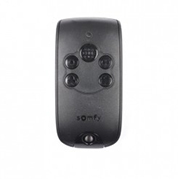 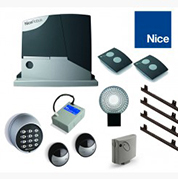 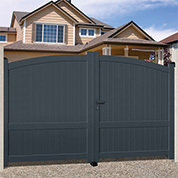 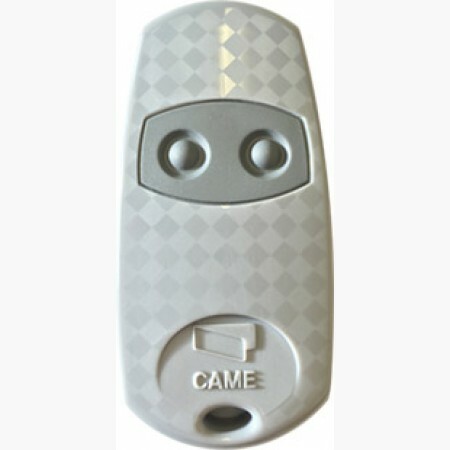 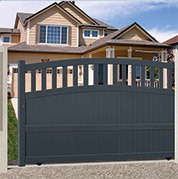 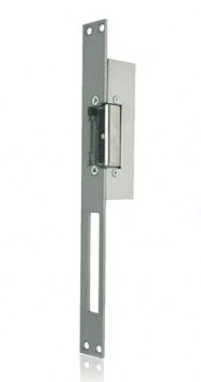 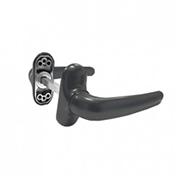 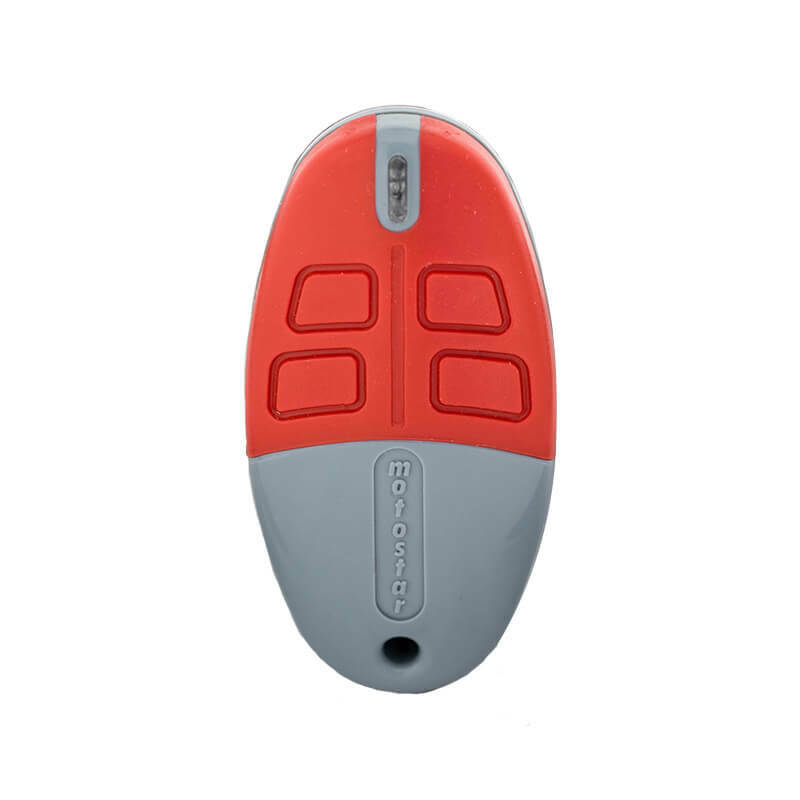 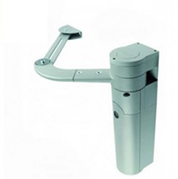 If you are looking for another single or pedestrian gate driver, you will find our best selection of most world known brands.